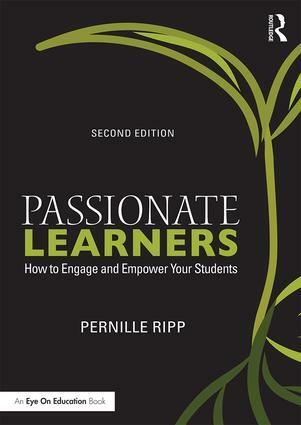 Next postJoin Me for the Summer Book Study of Passionate Learners! 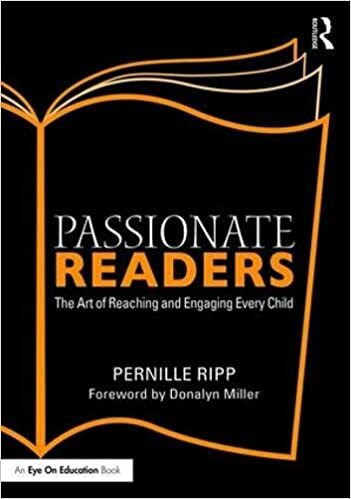 Pernille, how do you book talk a title like Drums, Girls & Dangerous Pie? I have a hard time pitching books to 7th/8th boys that involve relationships as that seems to be the topic that makes them feel they’re too cool for. Action, adventure, sci-fi, fantasy, but relationships just don’t seem to fly in my library.